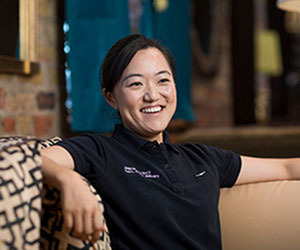 Women, are you looking for an exciting career change that could provide excellent training and support, friendly work teams and working with state-of-the-art equipment? 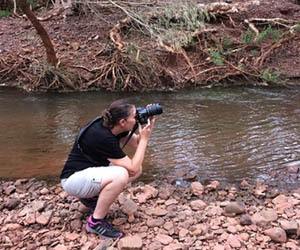 Looking for a career change opportunity into a new pathway? 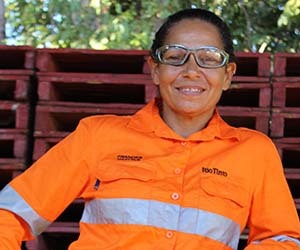 One example Rio Tinto recently offered was for ots Train Controller positions that sees full training provided to the successful candidates. The opportunity offers a fantastic lifestyle roster based in Perth working three days on, three nights on and six days off. Perfect flexibility! 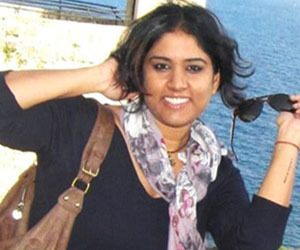 Generous packages were on offer including a great base salary, lifestyle allowances, bonus, and superannuation. 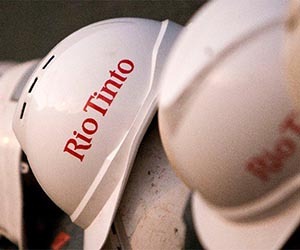 So if you’re thinking of a career change, then Rio Tinto often has some great opportunities that might certainly be just the job you didn't know you were looking for. 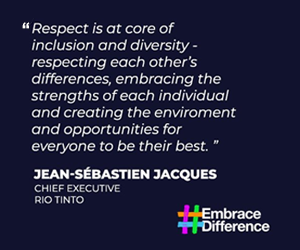 Rio Tinto is already a diverse company with their teams of people from a multitude of backgrounds and previous careers. 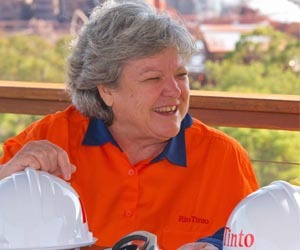 Rio Tinto is committed to continuing to build an engaging and inclusive team environment - so recruiting more women is absolutely part of their ongoing focus. 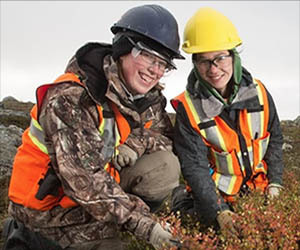 Rio Tinto offers jobs provide a great opportunity for candidates with varying experiences and skillsets. So why not find out more today! 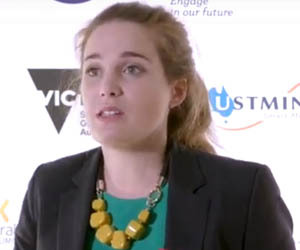 Rio Tinto is leading in its Rail Operations and they offer jobs like Train Controllers where successful candidates can be part of the world’s first automated heavy haul rail network. 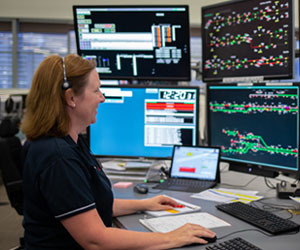 Rio Tinto's Train Controllers coordinate and control railway activities to ensure safe and timely movement of ore between their Pilbara mines and Dampier and Cape Lambert ports. 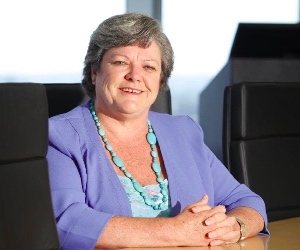 Their Pilbara operations include a network of 15 mines, 1700km of rail and four separate ports, all supported by their Operations Centre in Perth. To find out more, check out this insightful video. 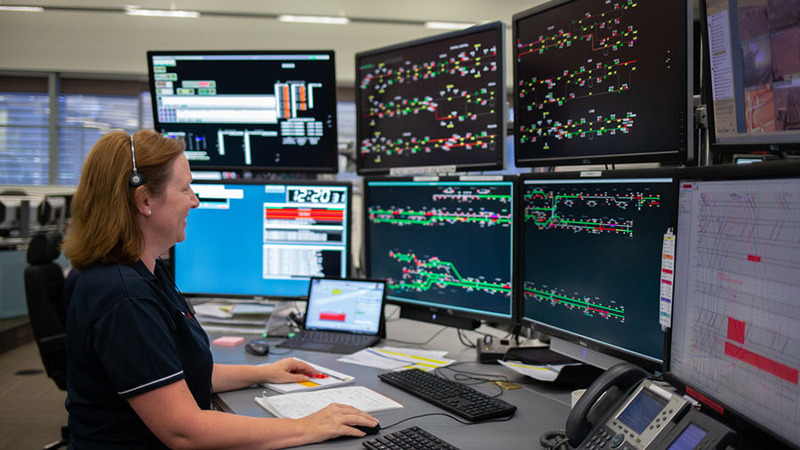 Rio Tinto's Train Controllers play an important part and have a direct impact in achieving safety and production goals while working with the latest technology at our state-of-the-art Operations Centre (OC) located in Perth. 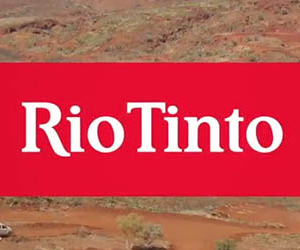 So find out more about tbrilliant career change opportunities with this prime employer for women, Rio Tinto.